Until recently, most people who created TV shows and movies to tell their stories were famous, or had a big pile of money to invest in a production. But today, virtually anyone can do it. All you need is an idea, some determination and a few NewTek tools to bring your creative vision to life. NewTek has a long history of giving people the tools to create their own shows. Everything we’ve done—and continue to do—starts with the conversations we have with people who are looking for new ways to entertain, inform, and engage with audiences—and make money doing it. Today, you can build a webcast network in your garage, start your own television channel, produce a live event, and stream it to all your Facebook fans. Discover ways to make money through online ads, sponsorships, or subscriptions. Bring home an Emmy® for the work you do. 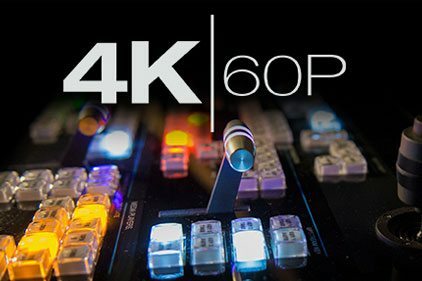 NewTek customers are doing all this, and more! 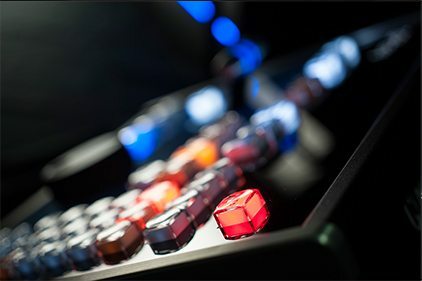 The most complete production system available today, TriCaster® TC1 represents the continued innovation of the iconic product that defined an industry. 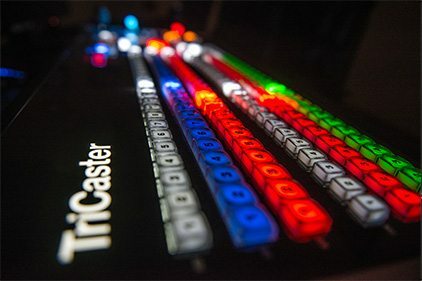 TriCaster is the most complete multi-camera production and media publishing solution for creating visually stunning programs for live streaming, online video, projection, post production, broadcast, and social media. 3Play gives sports producers at any level more real-time capabilities than any other multi-camera replay server with instant replay, slow motion, in-game highlights, graphics, and social media publishing.